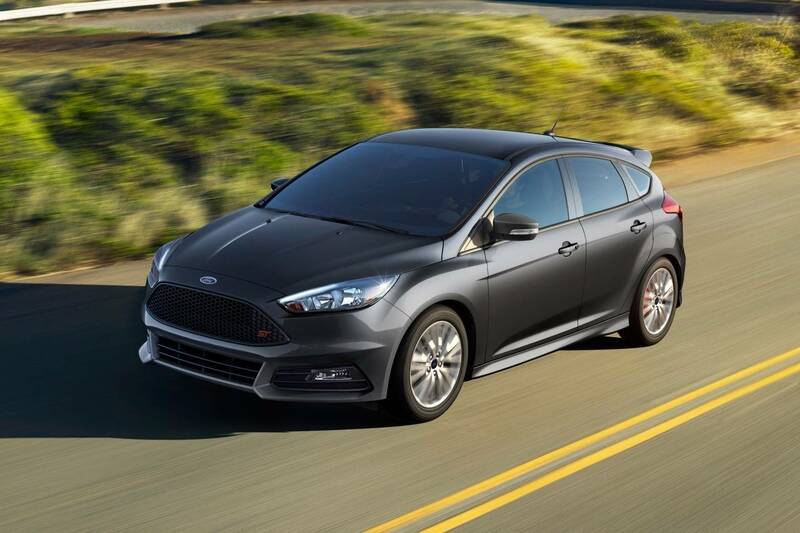 Pittsburgh area High School Juniors & Seniors that earn all A's & B's, have a chance to win a brand new 2019 Ford Focus from C Harper Auto Group, Today's WISH 99.7, & Classic Hits 107.1 WHJB! Today’s WISH 99.7 implemented the Focus on Excellence Pittsburgh program to advocate the importance of education and reward Pittsburgh area junior and senior students with the opportunity to win a brand new 2019 Ford Focus. If you’re a high school junior or senior and earn only A’s & B’s on your report cards this school year, you can enter for a chance to win a 2019 Ford Focus from C Harper Auto Group and Today’s WISH 99.7.